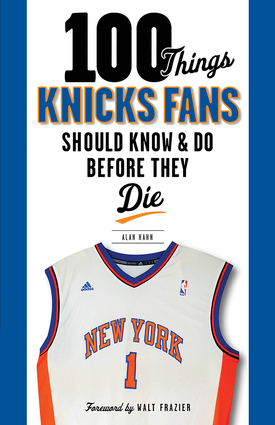 Alan Hahn is the New York Knicks studio analyst for the MSG Network and writes the popular team blog, The Knicks Fix. He previously covered the Knicks and the National Hockey League’s New York Islanders for Newsday and is the author of two books on the Islanders, Birth of a Dynasty and Fish Sticks. He lives in Brentwood, New York.